New York’s EXSSV is just getting started. The young artist continues to prove his production prowess with a brand new single, “Never Say Goodbye,” alongside rising bass duo Pixel Terror. The vocal dubstep track offers a taste of everything: stunning vocals, haunting melodies, punching drums and unparalleled sound design. 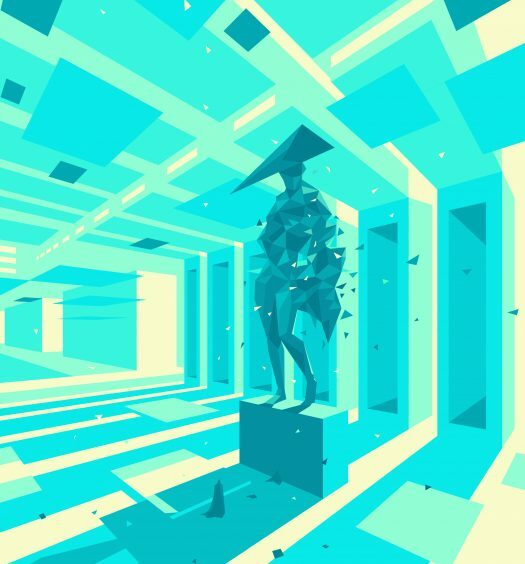 EXSSV, who is a master of combining soft and heavy elements, finds his match with Pixel Terror on “Never Say Goodbye”–a collaboration that fits perfectly within their realms of effervescent bass music. EXSSV is quickly making a name for himself within the music industry. 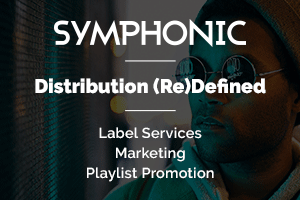 He was lauded as a “2016 Artist to Watch” by Run the Trap, has dropped numerous releases on prestigious label Dim Mak, and has amassed over a million streams. 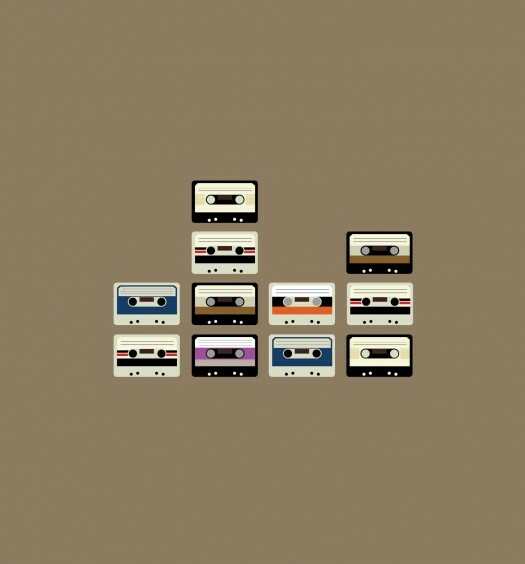 His infectious sound is quickly gaining traction. 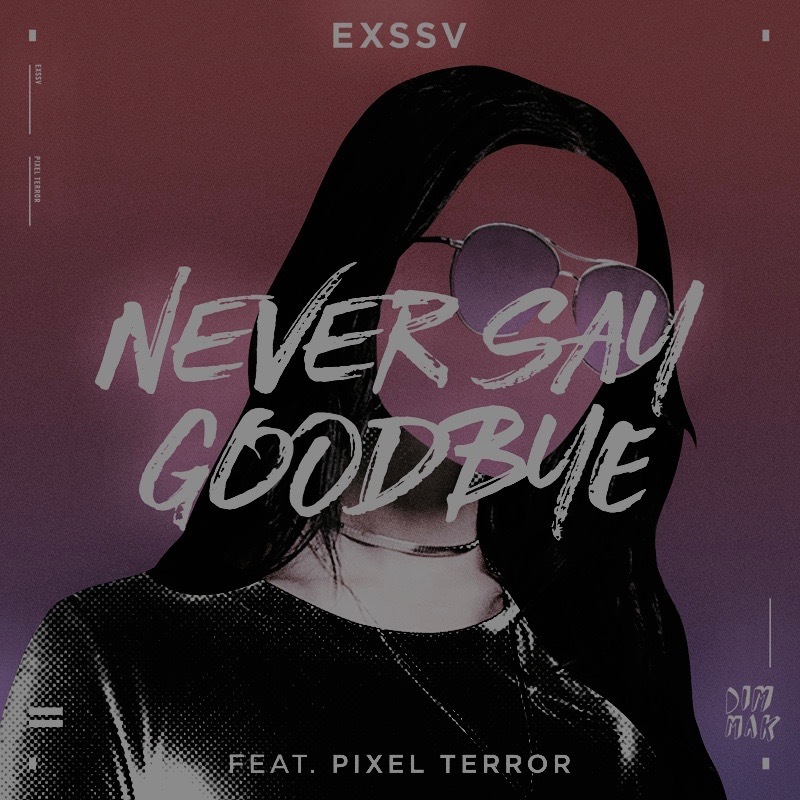 Get hooked on “Never Say Goodbye” from EXSSV featuring Pixel Terror below. The track is out now via Dim Mak on iTunes and Spotify.